Win a Vivitar DRC-333 Air Defender X Camera Drone. 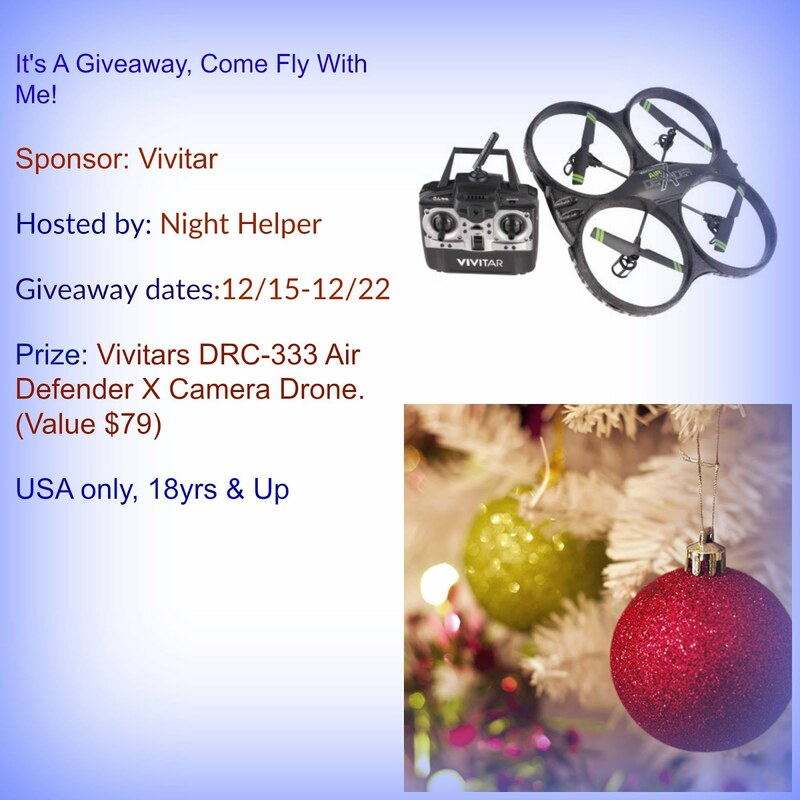 ONE WINNER wins a Vivitars DRC-333 Air Defender X Camera Drone. Sponsored by: Vivitar Hosted by: Night Helper Open to: USA only 18yrs. 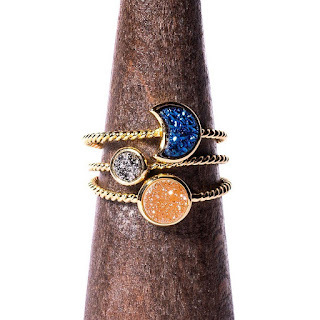 + Start date: 12/15-12/22 The winner will be notified via email and will have 48 hours to reply. a Rafflecopter giveaway Disclosure: We reserve the right to make revisions, to cancel, or suspend this contest for any reason. We are not associated with any of the companies named above. The odds of winning are based on the number of entries received Open to the US 18+ only. Confirmed Winner(s) (by Random.org) will be contacted by email. Winner(s) have 24 hours to respond before a new winner is chosen. No purchase necessary. Void where prohibited by law. The sponsor(s) will be responsible for product shipment to winner(s) of this giveaway. Night Helper Blog (and any other blog participating) is not responsible for product shipment/delivery. This event is in no way administered, sponsored, or endorsed by, or associated with, Facebook and/or Twitter, Google, Pinterest. This disclosure is done in accordance with the Federal Trade Commission 10 CFR, Part 255 Guides Concerning the Use of Endorsements. Entrants must only enter with either one email address, IP address and/or Facebook account, anyone found violating these rules will be disqualified. It is at the sole discretion of the admin of the giveaway if the winner has met the rules or not. I think this is a perfect gift for my 18 year old son or my husband. I like that it has led lights and the quality of the pictures. I know my sweet husband would love a drone!